Cloud server and dedicated server sit at the topmost layer of premium and best web hosting services. 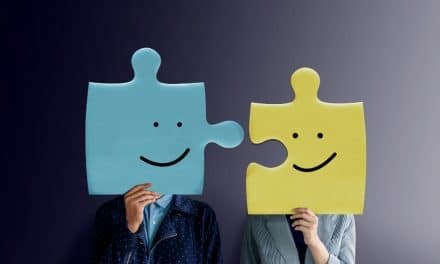 Knowing the difference between the cloud server and dedicated server would help you make an informed choice since both has its pros and cons. Cloud server hosting uses the concept of virtualization (VM) with an underlying network of bare metal enterprise server machines. It uses clustered filesystems such as SAN (Storage area network) and hypervisor which takes care of allocation of physical resources to different VMs including RAM, processor cores, and storage space. On the other hand, a dedicated server is a single physical server with it’s all resources, such as disk space, processing power, bandwidth, etc., limited to the local running of a single website or application. 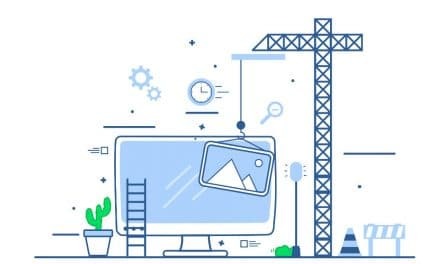 It is a virtualized hosting service where each website or application runs on a separate virtual machine with the underlying resource of several interconnected bare metal servers. Due to its architecture, you can scale up in no time as it is not dependent on a single machine. Scalability and availability are no issues for cloud hosting. You can add disk space and processing speed conveniently. Also, even if a physical server fails, then any neighboring server is ready to take up its job. Virtual machines can be created quickly, and it might take a few minutes to wipe it out completely. You also pay for what you use. There is no wastage of unused space or processing power. If you are running a business with no fixed demand can find cloud server hosting an ideal fit. Here, you get the power of one complete enterprise-grade server machine to run your website or application. You have more control on the server as you can decide what and how things run on this server. Typically, large organizations or businesses use dedicated server hosting since it caters high level of security, higher demand for server capacity, more bandwidth management, fast processing speed, etc. Also, you must have IT expertise to manage server upgrades, patches, database management, etc. jointly with the web host. Dedicated server hosting is the costliest option available when it comes to web hosting plans. This plan may not suit your business or blog if you are not running I/O heavy applications such as big data platforms, etc. 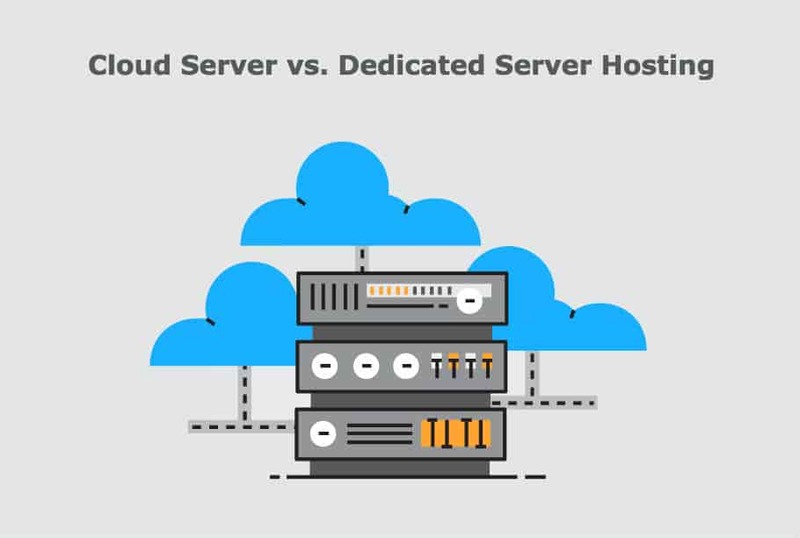 What is the difference between the cloud server and dedicated server hosting? There are merits and demerits of cloud server and dedicated server hosting. Nothing is full proof. Let’s weight both on the scale of different parameters such as scalability & availability, cost, performance, security, control over things, etc. Cloud hosting involves concepts of SAN and hypervisor, and thus it is easy to scale regarding disk space, bandwidth, processing power, etc. quickly. Also, expansion does not require any downtime. But if your need keeps on growing then cloud hosting may not be the best option to consider. Cloud hosting is more reliable than dedicated server hosting since it does not rely on a single physical server. Even if a server fails, there are many options available to take its place without you even knowing what happened in the background. There will be no downtime. 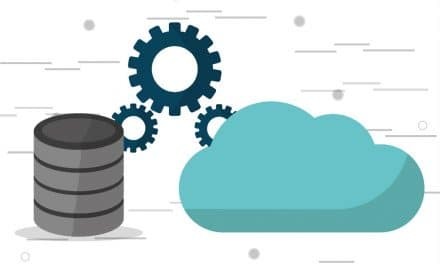 Whereas, dedicated server hosting runs at the mercy of a single server and there are no such underlying backup servers which can replace its position. Mostly, if the server goes down, then it takes a considerable amount of time to make it up and to run. Also, dedicated server hosting is built around a single physical machine and hence it is not easy to expand disk space or processing power. It involves concepts of the logical volume manager, RAID controller, distributed antenna system (DAS) arrays or drive-bays, which are not so easy to hot swap. Sometimes, a total server migration might be required to increase the additional processing capabilities based on your application or website requirements. Also read: How to Choose the Best Web Hosting Provider for Your Website? Here a dedicated server has the edge over cloud server. In a dedicated server, the processing takes place locally, and thus it is fast. Whereas, cloud server depends on SAN and hypervisor for data access and processing power. A dedicated server is only responsible for executing the task for a hosted website or application. Thus, there is no question of queuing the requests, which normally happens in a cloud environment. Also, in a cloud environment sharing of the network often happens. If the same network is simultaneously shared and accessed by more than one application or website then slowing and speeding of bandwidth occurs. That’s why, in a more extended run, web hosts suggest separate NIC card to avoid such issue. Managing dedicated server hosting requires a joint effort between client and provider. You can have your own IT team to handle things or hire some company to perform this job. However, server hardware must be managed by your organization. On the other side, a cloud server is managed by the provider or web host. Mostly, you do not have any control over things and hence do not require any technical expertise. The cloud server is completely based on the internet, and also it involves sharing of different resources such as network, disk space, etc. with several websites. This could lead to the potential security issue and can compromise your site. There have been several incidences in the past where there was a breach in cloud server network. You have complete control on a dedicated server when it comes to what and how things run this server. Cloud hosting is economical compared to dedicated server hosting because of sharing of resources among different virtual machines. However, this may not hold true if your requirement scales up drastically over a period. A dedicated server is entirely available to host your website or application, and thus it has premium tag price. Typically, cloud hosting will cost you somewhere between $80 to $250 on a monthly basis. Whereas, the price tag of dedicated server hosting is between $250 to $750 per month. It is vital to know what is your current and future requirements. You should know how to choose a web hosting plan. If your website or application needs very tight security, immense processing power with big disk space, then dedicated server hosting might suit you. And if you want to scale business website most economically, then cloud hosting will meet your needs. 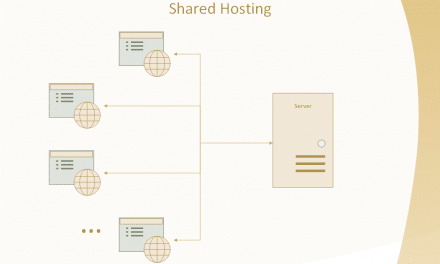 NextWhat is the Difference Between Shared Hosting and Cloud Hosting?